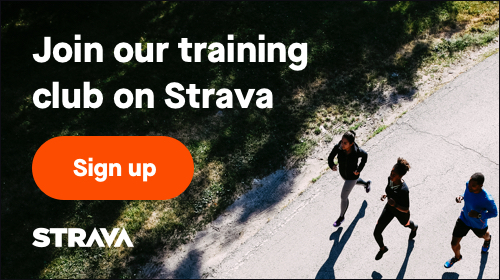 Register for the On Running Demo & Group Run today! Are you the race director for this race? If so, Click Here to claim this race. Additional race information can be found at https://www.facebook.com/events/351310005724691/. Join us for a post-St Patrick's Day group run/walk and shoe demo with On! Among others, we'll have the new Cloud Swift available to demo. Meet at the store before 6pm to secure your shoe size. Run/walk starts at 6pm. Enjoy some fresh air and companionship as we run and walk the streets of Brighton together.